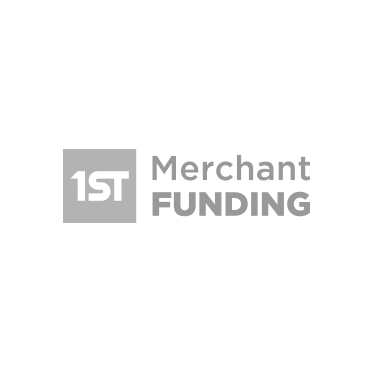 1st Merchant Funding can now split fund for all your First Data Omaha merchants! 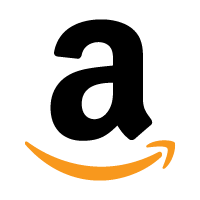 -We’ll also fund your merchants the SAME DAY! -FREE PowerForce state of the art MCA software license! Submit your First Data merchants today for funding today! 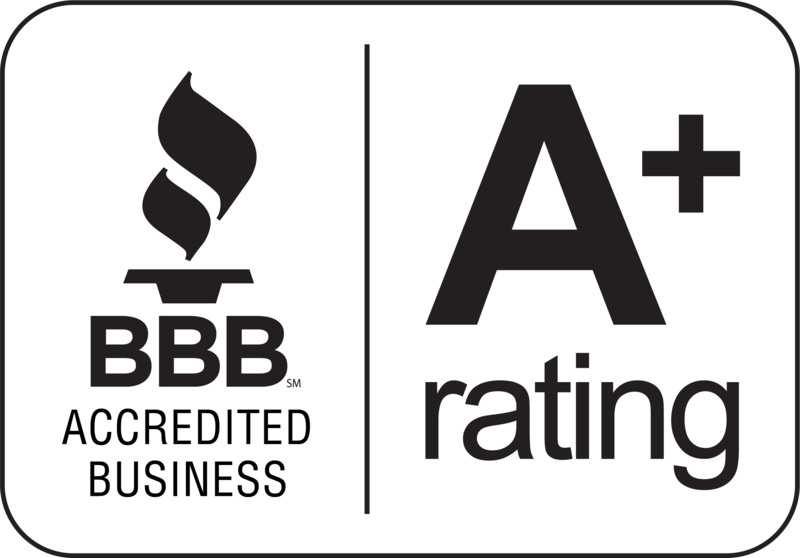 Any questions or comments call 1-866-710-BANK (2265) option 3.